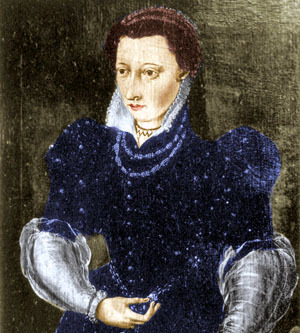 In the summer of 1542, a few months after Idelette had arrived in Geneva as the new wife of John Calvin, a friend of Calvin’s lay dying. His name was Ami Porral, and he was the chief magistrate of the city, as well as the one who Calvin had consulted in drawing up the Ecclesiastical Ordinances the year before. Porral was the kind of man who loved to teach and exhort. Calvin visited him before his wife Idelette had a chance to, and they talked about salvation, the resurrection, and church unity. Calvin recounted, “Whoever called to see him, heard some suitable exhortation; and that you may not suppose it to have been mere talkative vanity, as far as was possible he applied to each individual what was best adapted to his circumstances, and most likely to be of use to him.” Porral directed some extraordinary advice to Calvin and Viret, who visited his bedside each day that week. His advice nearly knocked them over. Calvin says, “We were both of us in a sort of stupor of astonishment; and whenever it recurs to my memory, even yet I grow bewildered. For he spoke in such a way, that it seemed to reflect some discourse by one of ourselves after long and careful meditation… Thence he proceeded to exhort us both, as well regarding the other departments of our charge as ministers, as also to constancy and firmness; and when he discoursed at some length on the future difficulties of the ministers of the Gospel, he seemed inspired with the foresight of a prophet. It was wonderful how wisely he spoke to purpose on what concerned the public weal.” The tone of Calvin’s letter shows how sincerely he took to heart this strangely insightful advice from his dying friend. The “future difficulties of the ministers of the Gospel” were to be great indeed, and Calvin no doubt pondered Porral’s words in his heart for many years after. That the dying man chose this topic to encourage Idelette is interesting, because it exposes that she may have been distressed about her move to Geneva and the role it would play in her life (or he may have thought as much, whether or not it was true). At this point, she was eight months pregnant with her third child, feeling like she might be coming down with the flu, still trying to navigate this strange and new city of Geneva, and finding the inhabitants not very welcoming to foreigners. To “be of good courage, whatever might happen,” was probably exactly what she needed to hear. Porral’s encouragement that “she also might serve in the Gospel” shows his desire for her to be a true helpmeet to Calvin, “also” serving Geneva by preaching the Gospel in her work alongside her husband. Reading over this detailed account in Calvin’s letter, I am struck by how fully the Lord used this man’s dying words to prophetically address specific fears and weaknesses in both John and Idelette Calvin’s lives. 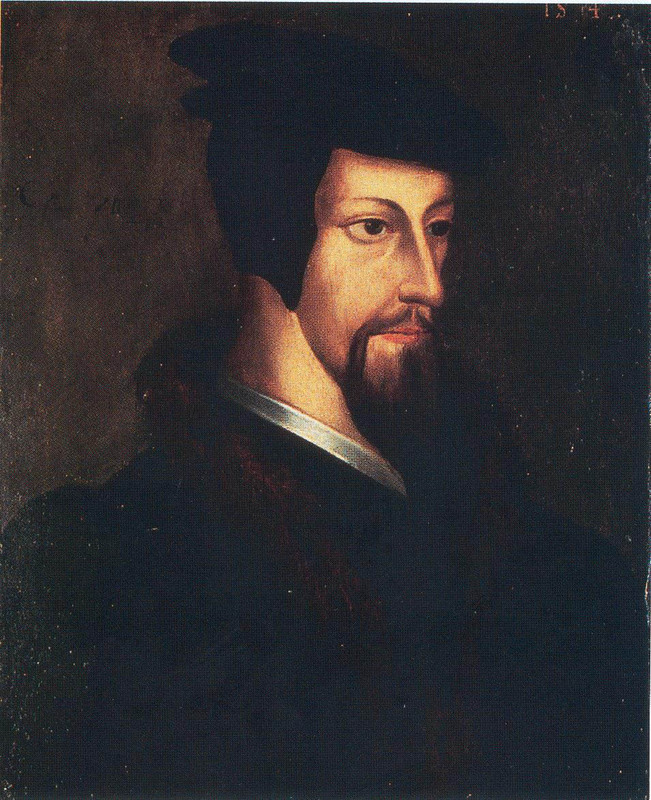 John Calvin was young and timid, by his own admission, and shied away from public spectacle whenever he could. Yet here he was exhorted to “constancy and firmness” in every future difficulty that he must take on. Idelette was far away from the home, and family, and religion of her youth, and may well have felt “rashly led” to Geneva. But Porral’s exhortation was to consider that it was by the Lord’s providential counsel that she had been brought here, and that she should courageously serve in the Gospel. This entry was posted in Uncategorized and tagged advice, amy porral, Calvin, deathbed, exhortation, geneva, Idelette, idelette de bure, reformer deathbed on October 25, 2013 by AnnSechrist.